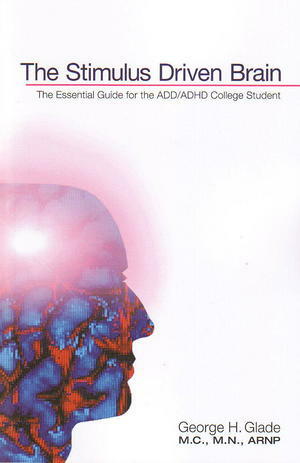 College students with ADD/ADHD don't fail because they lack the intellectual horsepower. This book is about putting all of the horses in the same harness. You will learn the nuts and bolts of not just getting by, but how to be a superior student. No more feeling drained by the extraordinary effort to finishing assignments at the last minute. Did you away from high school not knowing how to tackle the raised bar of expectations? This book will show you how to write like a college student should and have a paper 90% complete in one sitting. Learn the strategy behind taking tests and become the master of anxiety. If psychopharmacology is a tool you wish to use, learn about current medications and how to select someone to prescribe them for you. Discover how to maintain motivation and keep the important relationships in your life alive and well. Students wand their advocates will be guided through the often confusing jungle of obtaining accommodations and access to tools to facilitate the process. If you've ever wished you didn't have to struggle so much with school then this book is for you!